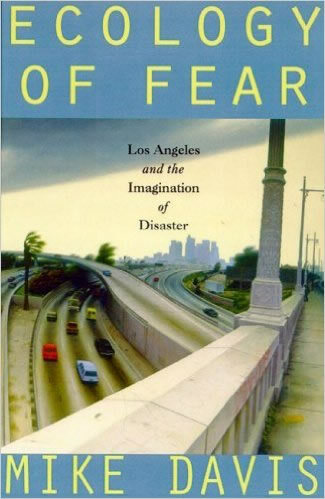 Mike Davis is the author of several books including City of Quartz, Ecology of Fear, Late Victorian Holocausts, Planet of Slums, and Magical Urbanism. He was recently awarded a MacArthur Fellowship. He lives in Papa'aloa, Hawaii.